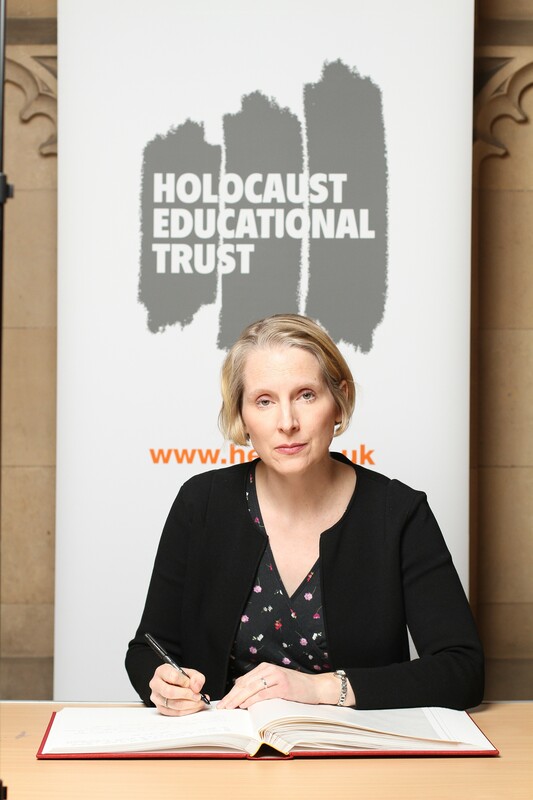 This week Emma signed the Holocaust Educational Trust’s Book of Commitment, in doing so pledging her commitment to commemorate Holocaust Memorial Day and survivors of the Holocaust and other genocides around the world. Holocaust Memorial Day is marked annually on 27th January, the anniversary of the liberation of the former Nazi concentration and death camp Auschwitz-Birkenau. 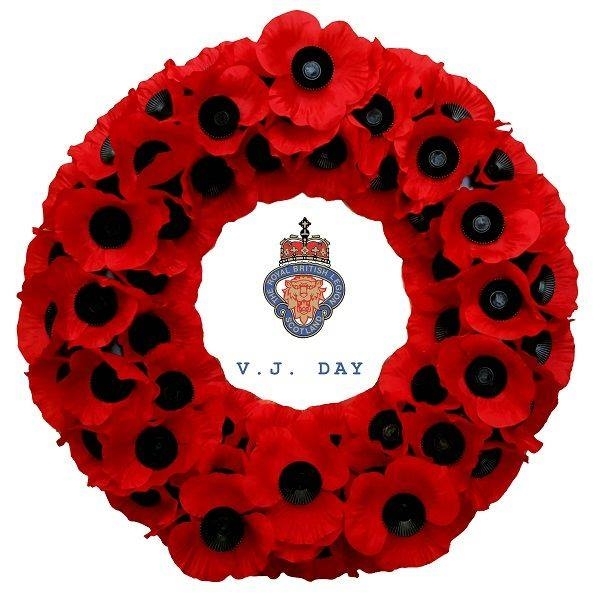 It honours those who were murdered during the Holocaust as well as remembering all the victims of the Holocaust and subsequent genocides. 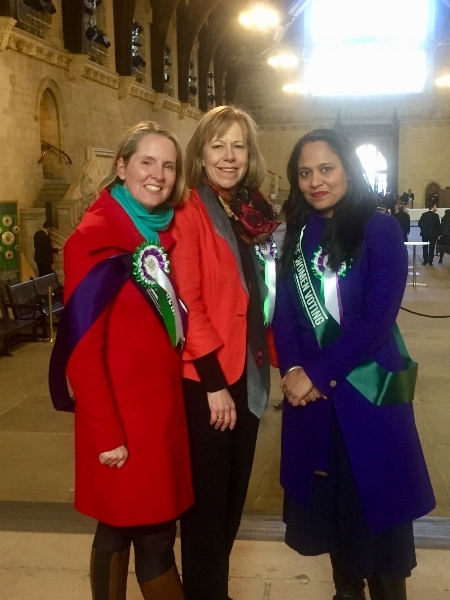 “Holocaust Memorial Day is an important opportunity for people from Wolverhampton and across the country to reflect on the horrors of the Holocaust, remember the victims and pay tribute to the survivors. 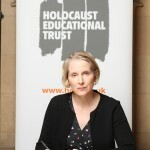 Emma will be attending the Wolverhampton Holocaust Memorial Day service this Friday at St Peter’s Square. 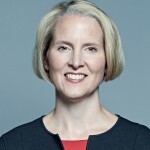 Wolverhampton North East MP Emma Reynolds has criticised the Government approach to unemployment, as new statistics have been released for the region. Statistics released today (22 Jan) by the Office for National Statistics show employment rising 0.2 per cent across the UK between August 2018 and November 2018, but in the West Midlands the rate dropped 1.3 per cent – the only region to see a fall over this period. In Wolverhampton the employment rate in the year to September 2018 was the lowest in the West Midlands at 64.9 per cent. “The Government like to boast their employment strategy is working across the country. But the reality is that here in Wolverhampton we just do not see it. The national trend masks huge regional variations. 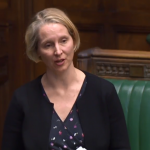 “While national employment has gone up very slightly, in the West Midlands employment has gone down – and here in Wolverhampton we have the lowest employment rate in the region. It is deeply concerning that the Government still has not tackled unemployment in our area. 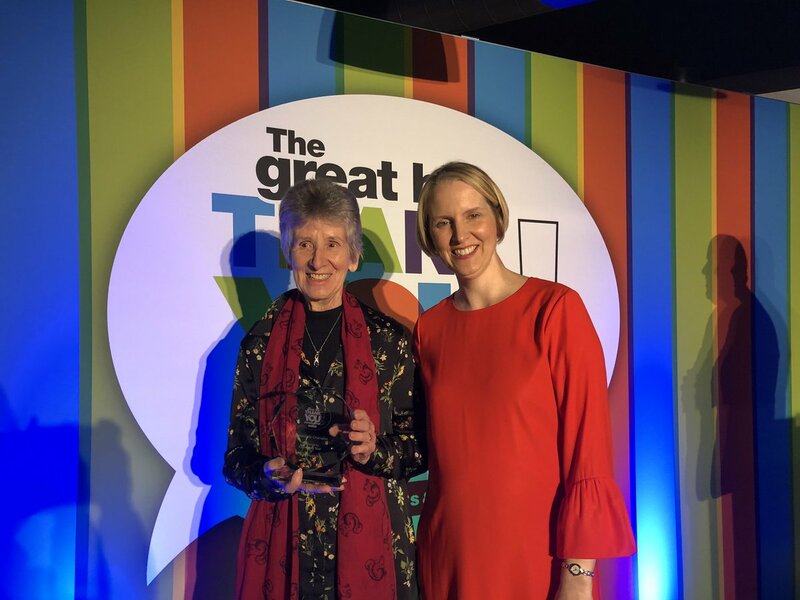 Wolverhampton North East MP Emma Reynolds commended a local community champion by presenting an award at the Express and Star’s Great Big thank You Awards at a ceremony at Molineux Stadium. 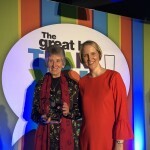 The Community Champion award was won by Jean Hughes who was nominated for their work supporting women’s keep fit classes in the city – never missing a class in 46 years. 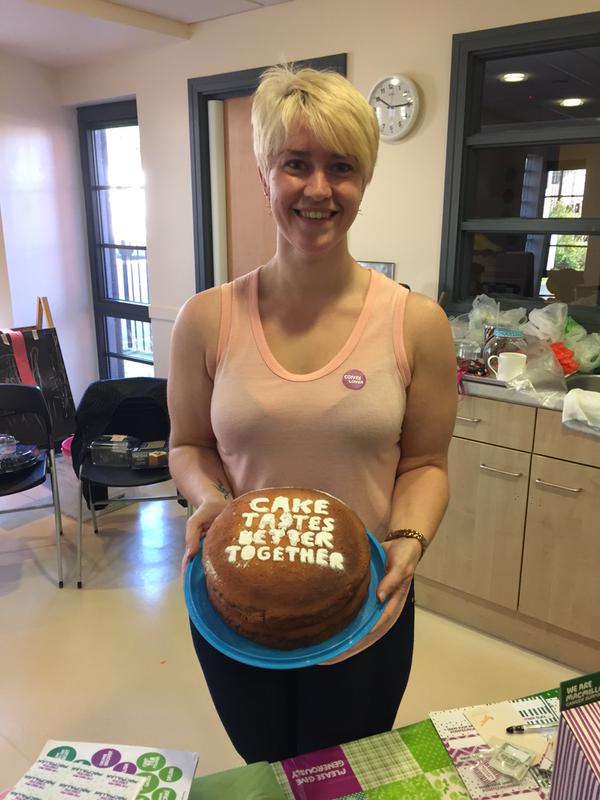 “It was great to celebrate all those who do so much to help others – our community champions, our unsung heroes, and those that go the extra mile without expecting anything in return. “It was fantastic to present the Community Champion Award to Jean at the ceremony, hearing about her dedication to women’s fitness. Being present at every class since 1972, and building her classes at Worsley Community Centre from eight women to 90, and raising £129,000 for charities over the years, shows her commitment to her class. 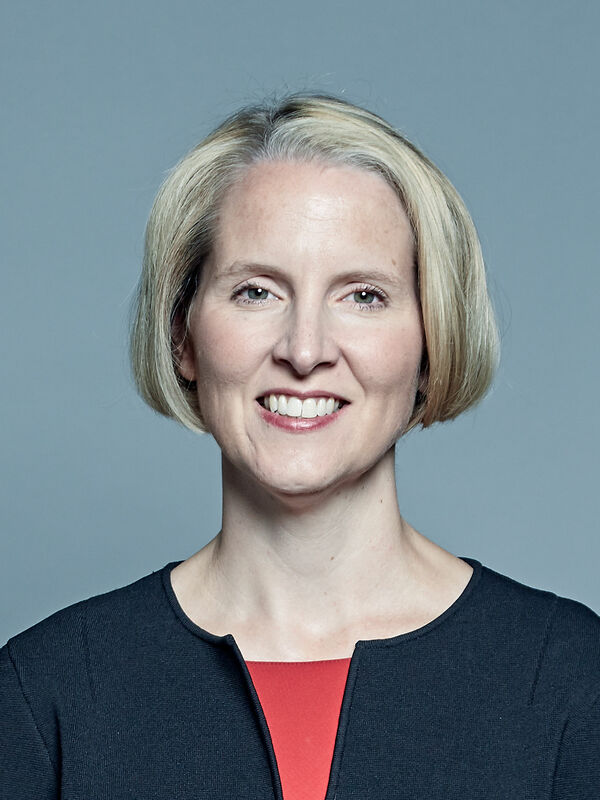 Emma has confirmed she will be voting against the Prime Minister’s Brexit Deal when it is voted on in the Commons later today (15 January). “I will be voting against the PM’s Brexit deal today. “I cannot in all conscience support a deal with the EU which will make my constituents poorer and the economy smaller. “I cannot remember a time in British history when the Prime Minister or Chancellor recommended a course of action which their own economic analysis shows will make our country worse off. 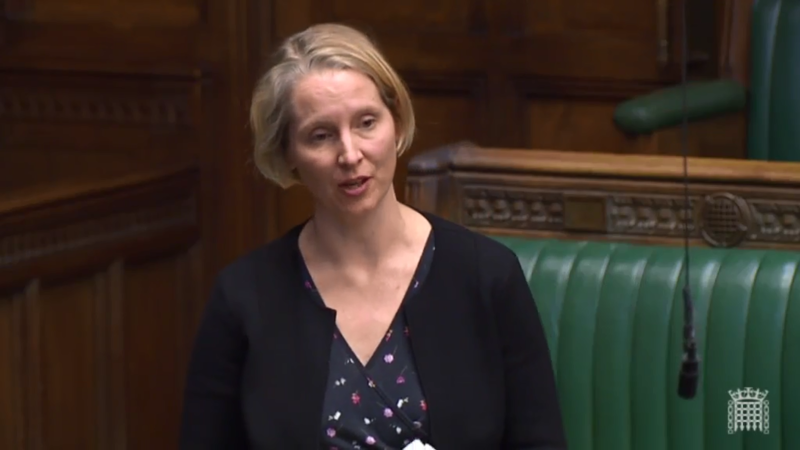 “It is hugely irresponsible that the Prime Minister postponed this vote in December in an attempt to run down the clock and present MPs with a choice between her deal and no-deal.